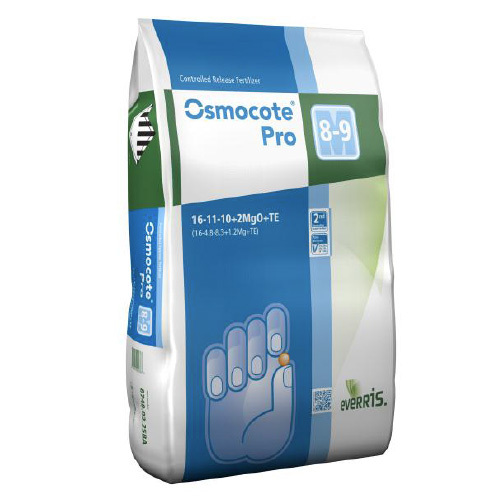 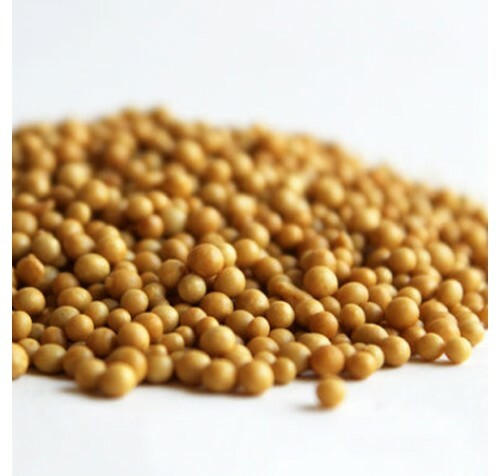 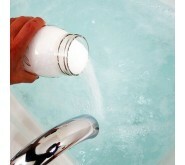 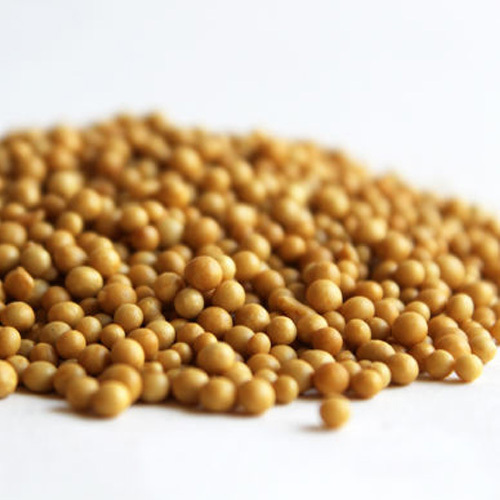 Osmocote Pro 8-9M granules are fully coated and contain NPK, magnesium and all necessary trace elements. 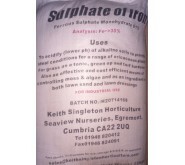 It has a predetermined longevity and can be used in a wide variety of growing situations. 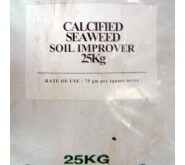 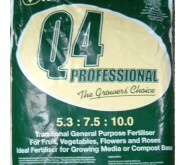 8 - 9 month formulation is ideal for strong growing plants and trees. 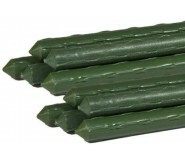 Your Osmocote will be repacked into a clear polybag, full instructions will be supplied.